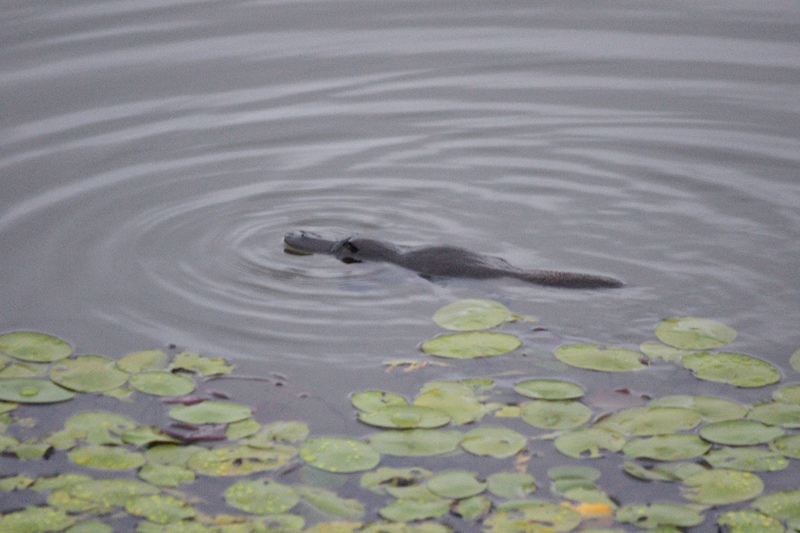 Wow we had a great little experience with our local Platypus. 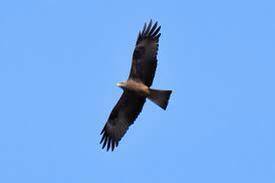 A Black Kite soaring around today. An interesting bird of prey. They have been known to spread bush fires by picking up embers and dropping then in other areas to flush prey out of long grass! As we go in search of Australian native animals around Cairns on our wildlife spotting and spotlighting tour, our guides will introduce you to some of the world’s most unusual animals, including the elusive platypus (we have a 90% success rate), tree kangaroos, possums, gliders, flying foxes, bandicoots, echidnas, snakes, frogs and many others. We will also learn about the tropical rainforest and how local Aboriginal tribes use the vegetation.